℗ 2018 Baja/TSR Records Inc. 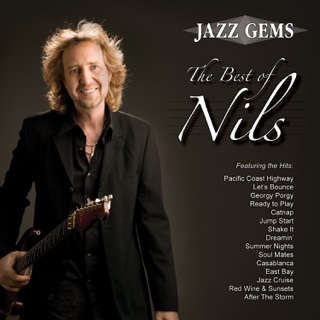 Anyone who loves smooth jazz guitar knows that Nils is consistent. 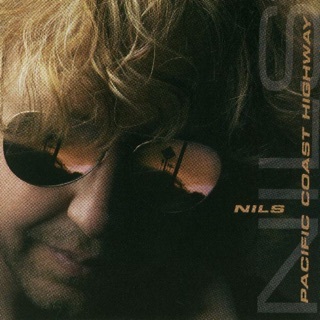 Play is a great example of how Nils always delivers. 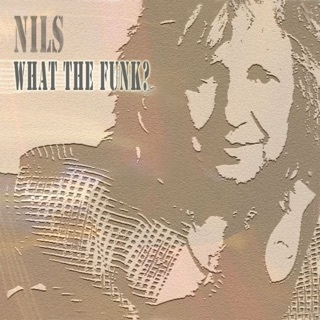 A great blend of uptempo guitar, usually a cover or two; and tracks that are highly enjoyable. I'm in the car close to 3 hours a day and this is great driving music. "Coast To Coast, Play It, Careless Whisper and so Get On Up" are some of my favorite tracks. Enjoy this new release. 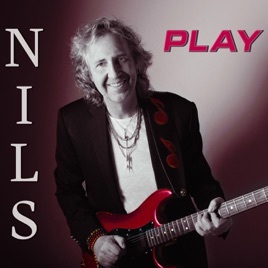 Longtime fans of guitarist extraordinaire Nils know that his soulful and infectious new album PLAY is not his first with the word in the title. Back in 2007, a few years after his breakthrough hit “Pacific Coast Highway,” he was READY TO PLAY. 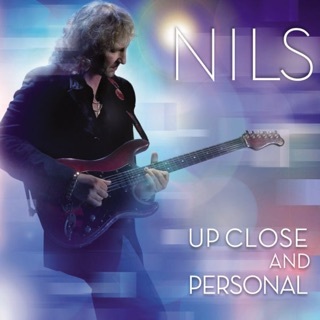 This ongoing theme is centered around the dynamic sound of the custom guitar Nils has played on all his works. Hook after hook, groove after groove, that guitar delivers fresh, imaginative excitement on both the party jams and lush ballads. 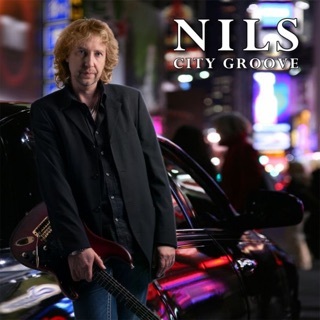 In addition to his core band, Nils continues his exciting collaborations with vocalist, keyboardist and trumpeter Johnny Britt, who brings cool elements like Rhodes, trumpet solos and horn sections to the mix. 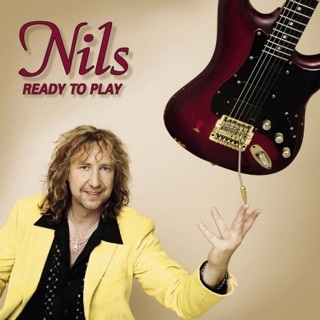 Don’t say we didn’t warn you – Nils comes to PLAY!